The Focus N faucet range gives modern bathrooms added pep: the vibrant combination of soft shapes and clear lines will impress your customers in very different projects. The attractive price is also an additional selling point. The versatile range is available for the sink, bidet, shower and bath tub, and matches perfectly with all modern ceramics. The Focus N Loop with bow-shaped handle offers added possibilities for individual design. 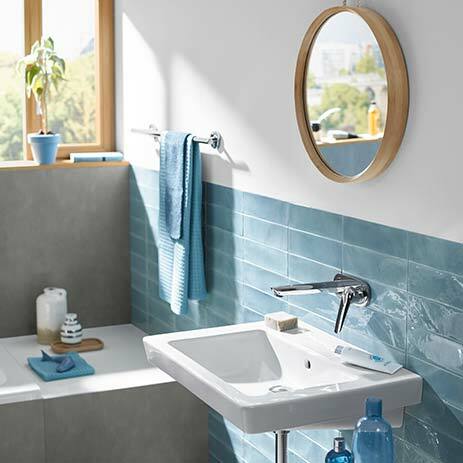 With Focus N, you can give your bathroom a uniform look that can be stylishly combined with showers from the Croma and Crometta ranges, for example. Design. Soft shapes meet clear lines – the high-quality look of the lavatory faucets is characterized by a dynamically positioned handle and spout, which also allow for easy operation. The Focus N Loop with bow-shaped handle has a light and dynamic appearance and is sure to appeal to fans of this proven, modern design language. Wide range of products. With the planning and design possibilities of the new Focus N faucet range, you can meet the most wide-ranging customer requests and requirements. Moreover, a selection of products for the sink and shower are also available for projects in the care sector. Easy to combine. 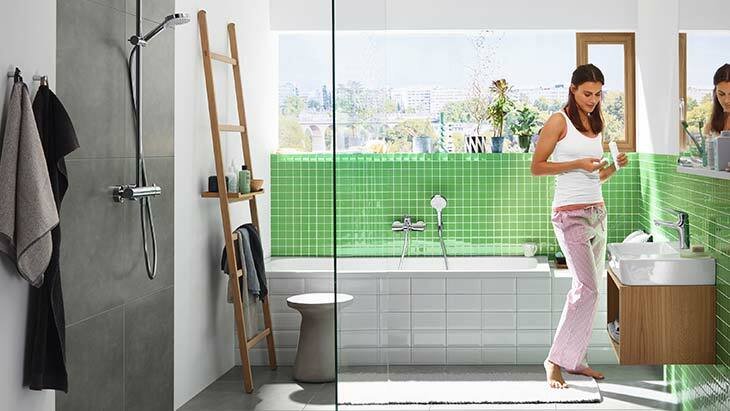 Focus N faucets are compatible with all hansgrohe overhead and hand showers, particularly the Crometta shower range. Simple installation. 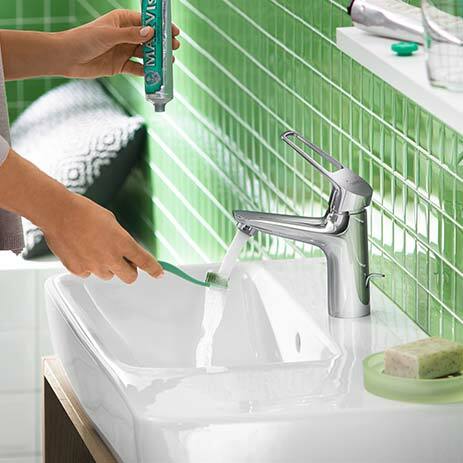 The hansgrohe concealed faucets are based on the tried-and-tested iBox Universal, which can be retrofitted at any time. The lavatory faucets are also easy to install. Attractive price. With Focus N, you can offer the perfect solution to customers with a modest budget who also attach great importance to design quality.